HIENZ Driving-School (ABN 556 8396 7140) was established in 1991 and focuses on driver skills training and driver safety. 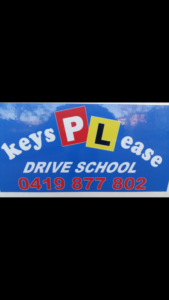 Hienz driving instructors are government accredited and possess local Melbourne area knowledge. 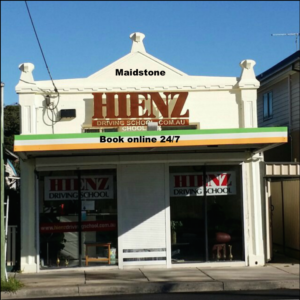 Hienz is the right choice for all Victorian drivers looking to pass their driving exam or refresh their skills. Our packages are flexible and can be customised depending on your goals. We also offer driving lesson packages for students. Hienz Driving instructors understand your local area and they understand the routes used for testing purposes. Our instructors can guide you along the way and make you understand what it takes to pass your driving test. With Hienz Driving School, you will earn confident driving skills and learn how to pass your driving test safely. You will learn in our dual-controlled vehicles, fitted with air-conditioning. The driving lesson is developed to suit your goals and delivered on a one to one basis. 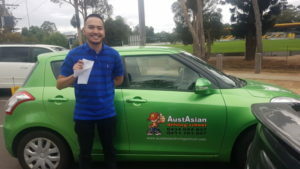 Our Melbourne driving instructors are friendly, honest and tell you what you need to know. We appreciate a non-smoking environment. 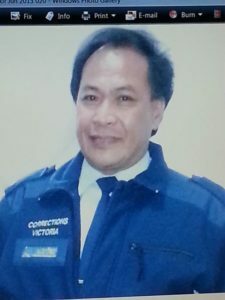 HIENZ Driving-School have earned their reputation as being one of the most competitive Driving Schools in Melbourne due to their pricing, pass rate success, honesty and expert driving tuition. $44 an auto lesson 45 minutes.